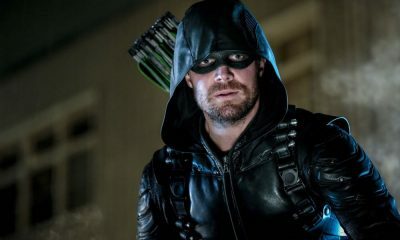 Dynasty — “Pilot” Pictured (L-R): Grant Show as Blake and Nathalie Kelley as Cristal — Photo: Jace Downs/The CW © 2017 The CW Network, LLC. All Rights Reserved. 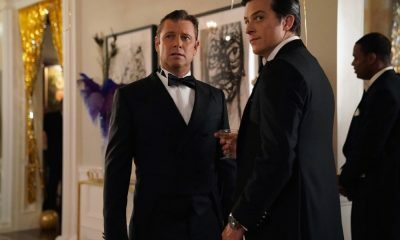 Dynasty — “Pilot” Pictured (L-R): James Mackay as Steven and Elizabeth Gillies as Fallon — Photo: Jace Downs/The CW © 2017 The CW Network, LLC. All Rights Reserved. 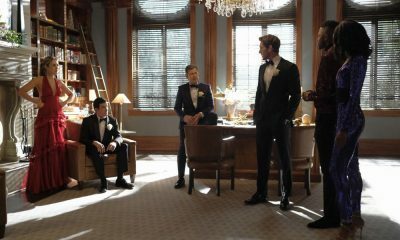 Dynasty — “Pilot” — Pictured (L-R): Nathalie Kelley as Cristal, Grant Show as Blake and Nick Wechsler as Matthew — Photo: Jace Downs/The CW © 2017 The CW Network, LLC. All Rights Reserved. Dynasty — “Pilot” Pictured: Brianna Brown as Claudia — Photo: Mark Hill/The CW © 2017 The CW Network, LLC. All Rights Reserved. 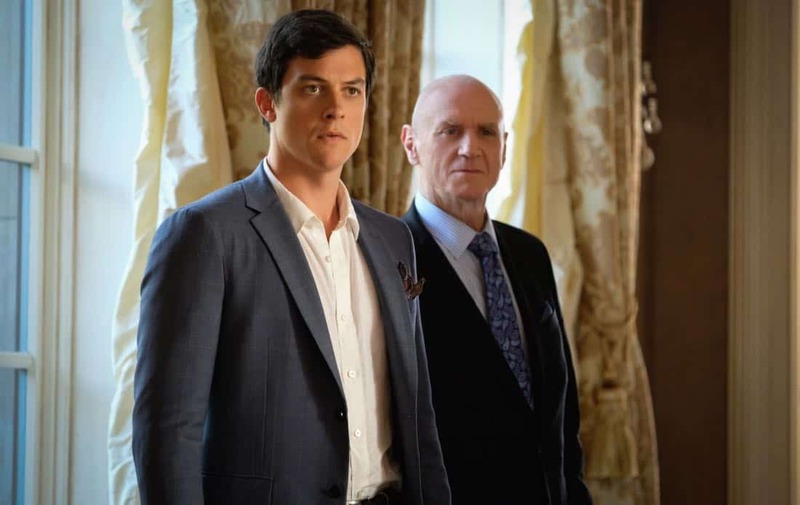 Dynasty — “Pilot”- Pictured (L-R): James Mackay as Steven and Alan Dale as Anders — Photo: Mark Hill/The CW © 2017 The CW Network, LLC. All Rights Reserved. 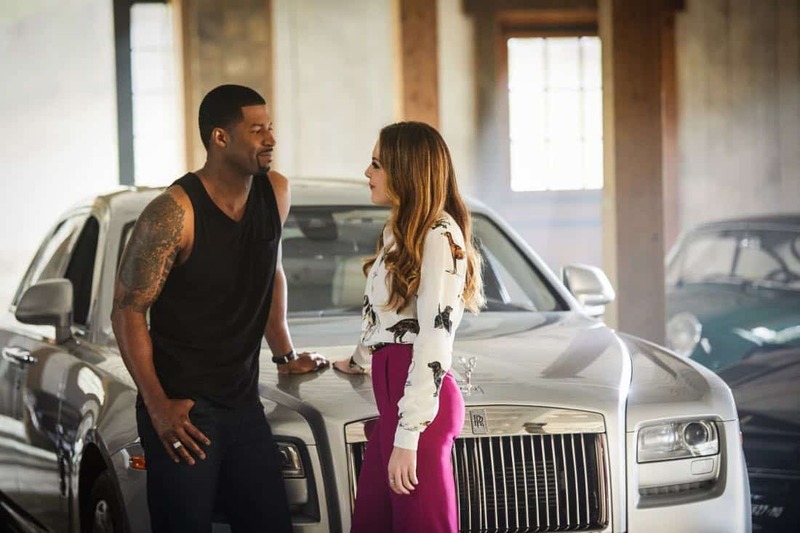 Dynasty — “Pilot” Pictured (L-R): Robert Christopher Riley as Culhane and Elizabeth Gillies as Fallon — Photo: Bob Mahoney/The CW © 2017 The CW Network, LLC. All Rights Reserved. 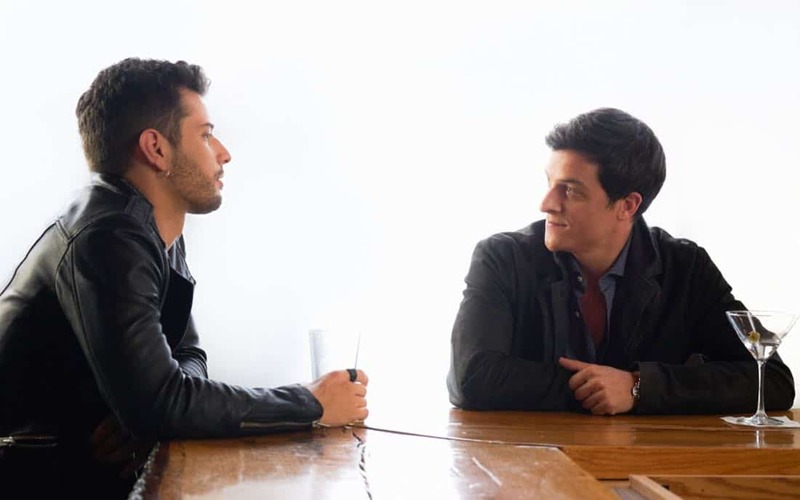 Dynasty — “Pilot” — Pictured (L-R): Rafael De La Fuente as Sammy Jo — Photo: Bob Mahoney/The CW © 2017 The CW Network, LLC. All Rights Reserved. 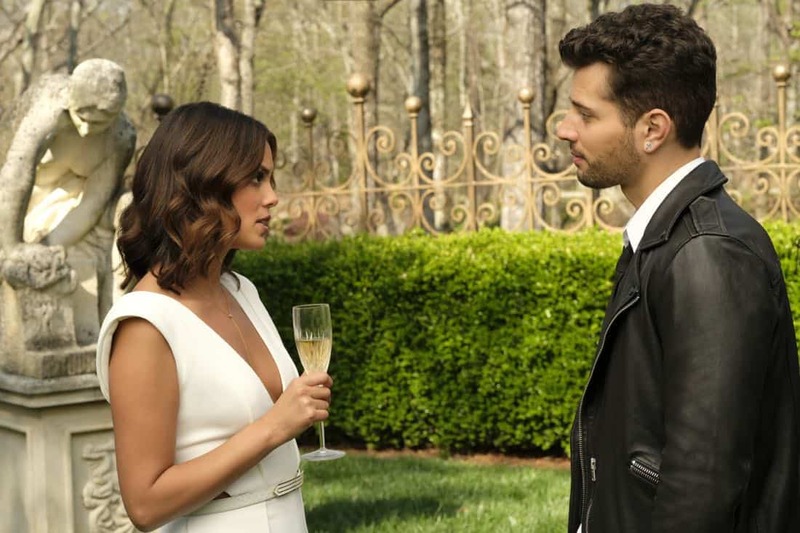 Dynasty — “Pilot” — Pictured (L-R): Nathalie Kelley as Cristal and Rafael De La Fuente as Sammy Jo — Photo: Mark Hill/The CW © 2017 The CW Network, LLC. All Rights Reserved. 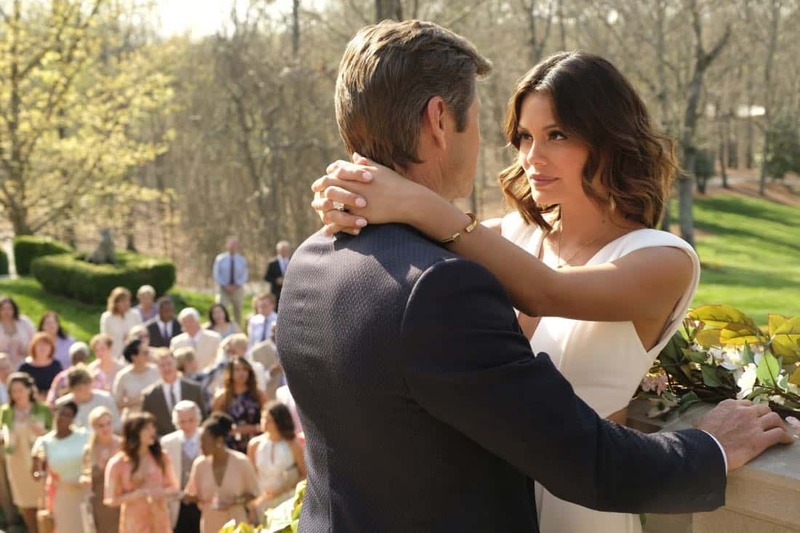 Dynasty — “Pilot” – Pictured (L-R): Grant Show as Blake and Nathalie Kelley as Cristal — Photo: Mark Hill/The CW © 2017 The CW Network, LLC. All Rights Reserved. 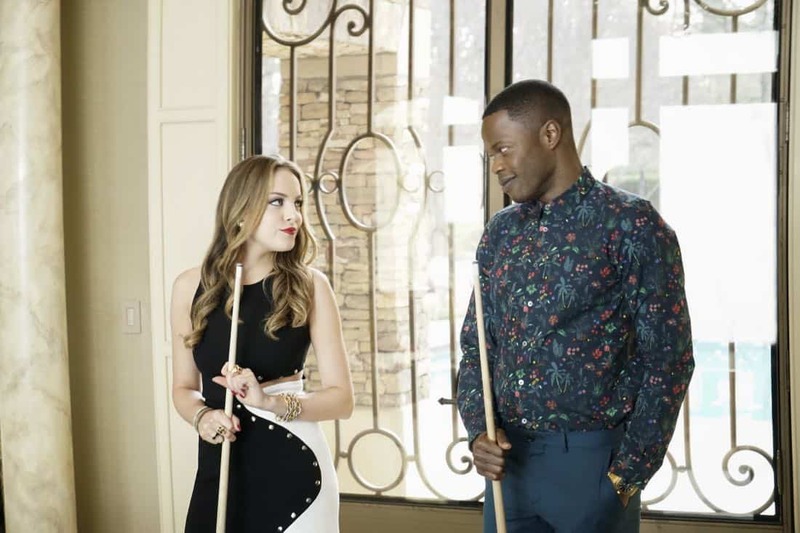 Dynasty — “Pilot” — Pictured (L-R): Elizabeth Gillies as Fallon and Sam Adegoke as Jeff — Photo: Jace Downs/The CW © 2017 The CW Network, LLC. All Rights Reserved. Dynasty — “Pilot” — Pictured (L-R): Elizabeth Gillies as Fallon and Nathalie Kelley as Cristal — Photo: Mark Hill/The CW © 2017 The CW Network, LLC. All Rights Reserved.